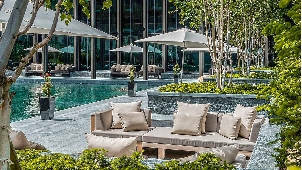 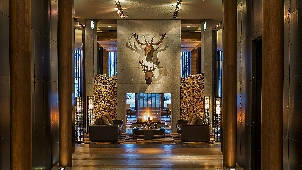 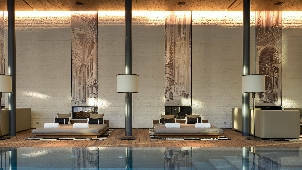 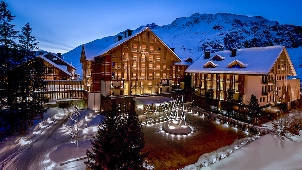 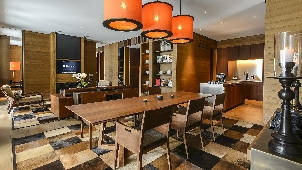 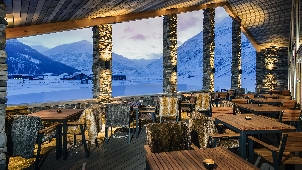 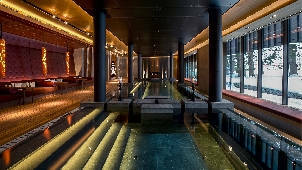 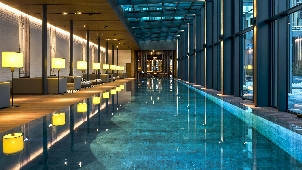 The Chedi Andermatt is a new luxury hotel in Andermatt in the Swiss Alps. 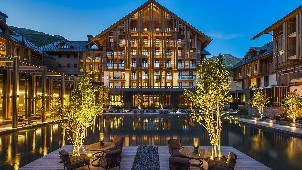 Perfect for skiing in winter, mountain adventures in summer and relaxing spa breaks all year round, this exclusive hotel welcomes you with its signature blend of alpine chic with a strong Asian design influence. 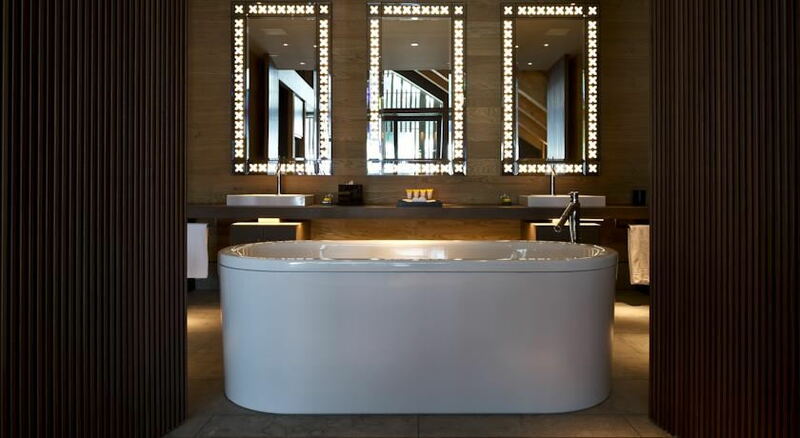 The Chedi Andermatt offers a choice of 104 rooms and suites, each beautifully decorated and furnished with exquisite taste. 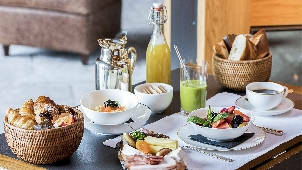 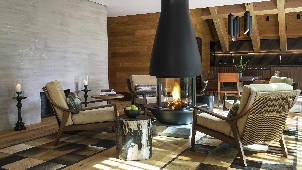 This luxury hotel in Andermatt stands out for the sheer space it offers its guests starting at 52 sqm in Deluxe Rooms, the space extends to 100sqm in the Deluxe Suites and more than 330 sqm in the unique Furka Suite on two floors. 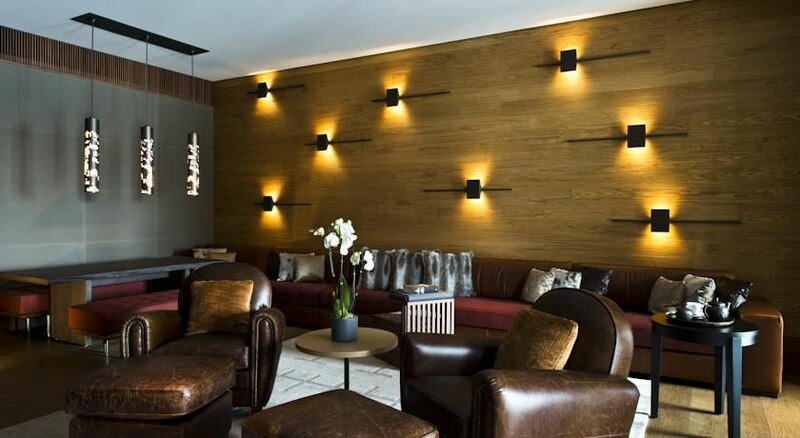 Refined wood and natural materials respect the alpine tradition and create a warm feeling that brings you closer to nature. 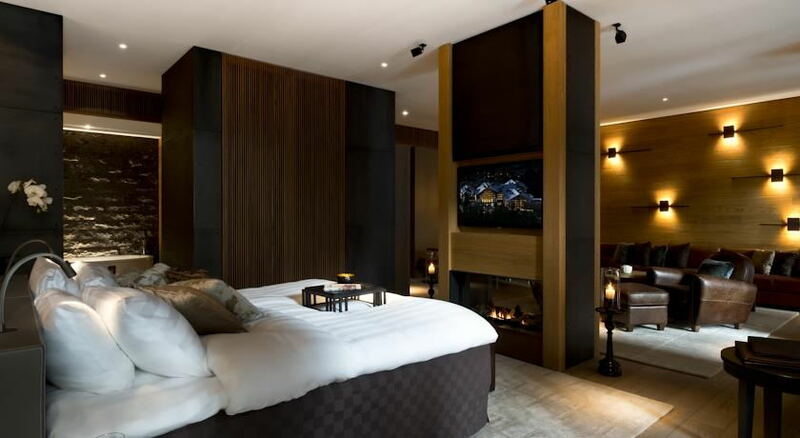 Elements of sleek Asian design add a modern, exotic twist to the décor, while the large windows offer privileged views of the surrounding mountainscapes and picturesque village of Andermatt. 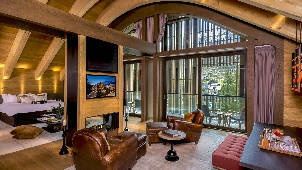 The hotel is ideally situated to take advantage of the mountains and offers many services to help you get there, from the Ski Butler service to lift transfers. 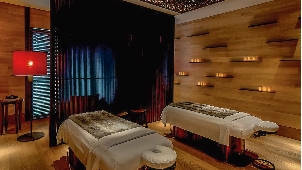 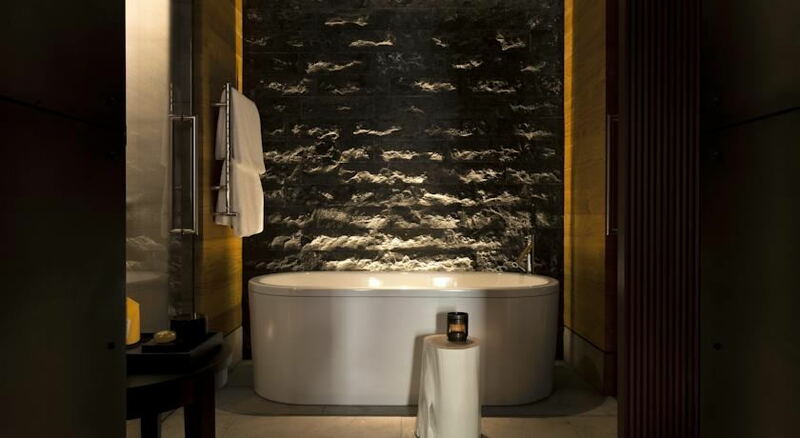 Once you have come home after an invigorating day on the mountain, take advantage of the outstanding spa facilities at The Chedi Andermatt: extending over 2400 sqm, the enormous spa and wellness centre has everything you need to soothe tired legs. 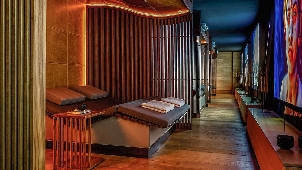 A 35-metre indoor and a 12-metre heated outdoor pool, saunas, a steam room and ten luxurious treatment rooms where you can be indulged and pampered to your heart’s content complete the picture. 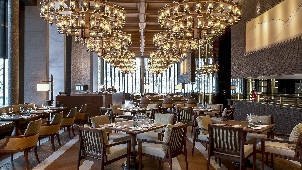 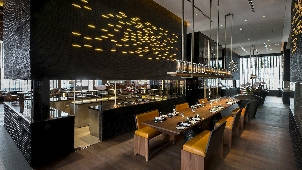 The Chedi Andermatt is also home to an impressive array of options for wining and dining. 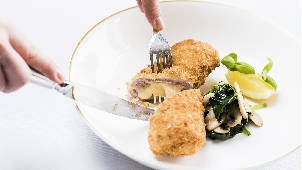 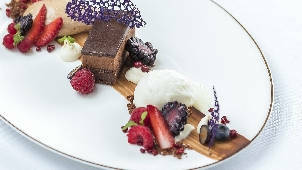 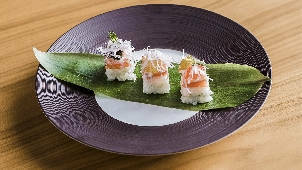 These include sushi, sashimi and tempura at signature eatery The Japanese Restaurant, Swiss and European dishes, Far Easter flavours and an enticing five-metre high Wine and Cheese Cellar at The Restaurant and afternoon tea in The Lobby. 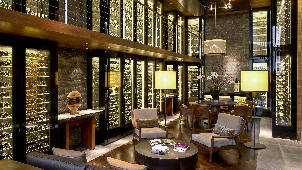 Meanwhile, The Wine and Cigar Library is an ideal place to relax in the evening, while The Bar and Living Room is a convivial place to enjoy an aperitif or cocktail. 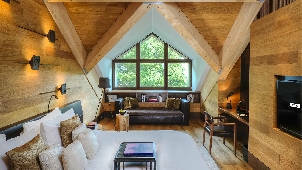 Design, Location, Frindly Stuff. 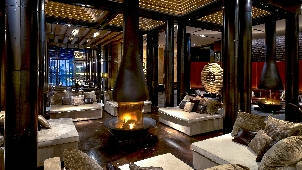 Wonderful moments!